Auntie M is still trying to catch up on reviews of books she’s read while recuperating from extensive back surgery. She’s finally been given the go-ahead to sit at her laptop for longer periods of time, and boy are there a LOT of books to tell you about! So she’s going to break these longer review days into several postings to catch you–and her–up. These reads are perfect for that swing time when you’re getting used to the change in seasons, if it ever comes. Or for those nights when there’s nothing on television that sparks your interest. Or waiting for an appointment. Or–well, for Auntie M, reading is something she does in all of these places. And then some. She usually has two books in progress at all times and brings at least one with her wherever she goes. WHEREVER she goes. Think about it . 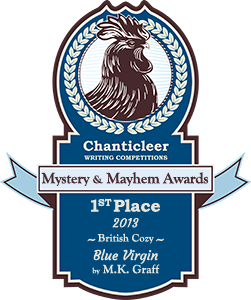 . .
Glen Erik Hamilton’s Past Crimes won the Anthony for Best First Novel the other night at the New Orleans Bouchercon Mystery Convention. 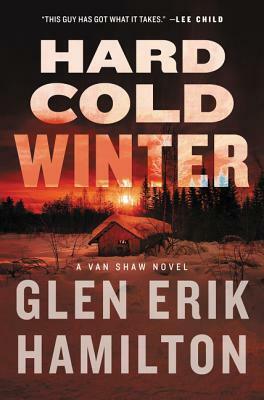 His follow up, Hard Cold Winter, shows why he’s an award winner you’ll be hearing more and more of as his Van Shaw series, featuring the former Army Sergeant Ranger, remains gritty and powerful. The vigilante expects to find a missing girl in the Olympic Mountains when he searches the woods as the behest of an old friend of his grandfather’s. Instead he stumbles across a ghastly murder scene, and this one has a victim whose family is one of Seattle’s rich and famous. He will encounter an old friend, Leo, who brings his own trouble, as Van tries to contain his own PTSD and figure out his relationship with his girlfriend, Luce. Then a bomb goes off at his house, and when more people are murdered, the detectives are eyeing Van. When betrayal comes in an unexpected form, all bets are off. For Jack Reacher fans, this is fast-paced action with an unexpected ending. And a second Anthony winner, this time for Best Novel, beating out the likes of Louise Penny, Catriona McPherson, Hank Phillippi Ryan and Matt Coyle, is Chris Holm’s The Killing Kind. Following up on that debut, Special Agent Charlie Thompson’s newest case starts off on an eerie note in Red Right Hand. Tourist video has captured a terrorist attack on the Golden Gate Bridge, but that’s not all the video reveals. It also shows the image of Frank Segreti, who was thought to have been blown up after turning against the organized crime mob known as the Council after giving away their secrets. 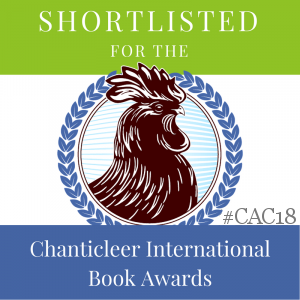 But Charlie’s racing against another element as he deals with both the terrorist attack and the idea of Segreti: a hit man on his way to San Francisco to join in the action. Unrelenting and hard hitting, easily gulped down, and with a cinematic feel as it all unfolds. Booklist called Brian Thiem’s debut Red Line “a top-notch new series” with good reason. 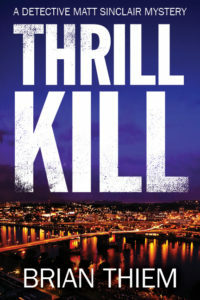 His followup, Thrill Kill continues the promise of the Matt Sinclair series. The Oakland homicide detective’s newest case starts when a woman murdered in a particularly horrific way is found hanging from a tree–and Sinclair recognizes her. He’d arrested her as a teen runaway a decade before. Dawn Gustafson died a particularly awful death, and the fact that she was a prostitute doesn’t matter to Sinclair or his partner, Cathy Braddock. They’re sworn to find justice for Dawn, no matter where it leads them. Most of Dawn’s clients don’t want their names to be known,making their investigation more difficult. They will both be surprised where that is before it’s over. Once the killer makes himself known, Sinclair must find out Dawn’s secrets even as he confronts his own. An accomplished and intricate police procedural. 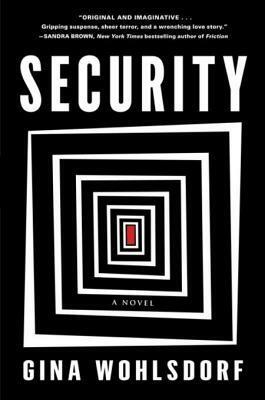 Gina Wahlsdorf’s Security brings a new dimension to thrillers with a strong debut that close readers will find pays a nod to many literary influences, including Stephen King, Poe and Auntie M’s own fave, Daphne Du Maurier. Manderley is the most of everything a hotel can be in Santa Barbara: most luxurious, most exclusive, and most security conscious. It’s a few days until their grand opening, and readers have the dizzying effect of watching the action on multiple floors, from the rose garden to the ballroom’s champagne fountain, from the hotel manager covering every detail to the murderer in room 717. Yes, there’s been a murder and the gore is only starting. The twists are scary and come at the reader in a fast and furious matter that rivals the best of Hitchcock with its omniscient narrator. Original and creative. We turn now to several set outside the US and we head to Chile first. 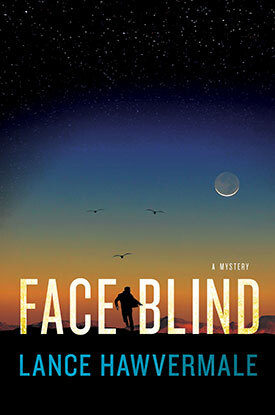 Lance Hawvermale’s Face Blind is set in Chile’s Atacama desert, a bland, lifeless place that’s made more bland by his protagonist’s inability to distinguish people by their looks due to prosopagnosia. Astronomer Gabriel Traylin sees a murder happen right before his eyes when he steps out to have a cigarette. He races inside and has colleagues call the police, but by the time they arrive, the dead body has been moved, leaving only a few blood drops behind. Due to his condition, he’s viewed as a nutcase, unable to even give a description of the dead man. Gabe has taught himself to focus on people’s voices and their clothing and shoes to recognize them again. He will need these skills when a series of mutilations in the area make him the police’s prime suspect. He must also trust in strangers whose faces he can’t recall, including a lovely young woman, her twin brother with Down’s syndrome, and a novelist they seek. How these disparate threads come together in a wholly satisfying way is part of what makes this thriller so readable. To Italy, with Antonio Manzini, riding on the success of Black Run. 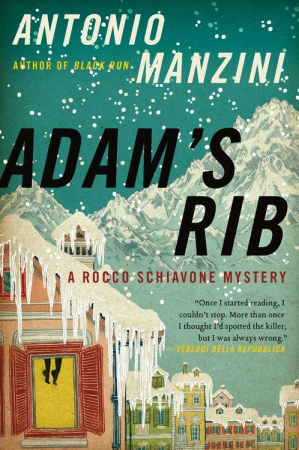 He returns with Deputy Police Chief Rocco Schiavone in Adam’s Rib, with Rocco still banished from Rome to the small town of Aosta. Rocco is a strange but endearing character, full of negatives, hearing the voice of his dead wife, trying to move on in a relationship–and despite the help of one officer and one inspector he trusts, he’s decided the rest of his police squad are simply idiots. He’s also corrupt himself, but don’t let that deter you. The case opens when a cleaning woman finds her employer hanging from a chandelier. Despite the original assessment of suicide, the messed up kitchen and missing items from the house leave Rocco convinced Esther Baudo was murdered. That’s when the highly unconventional detective swings into action. 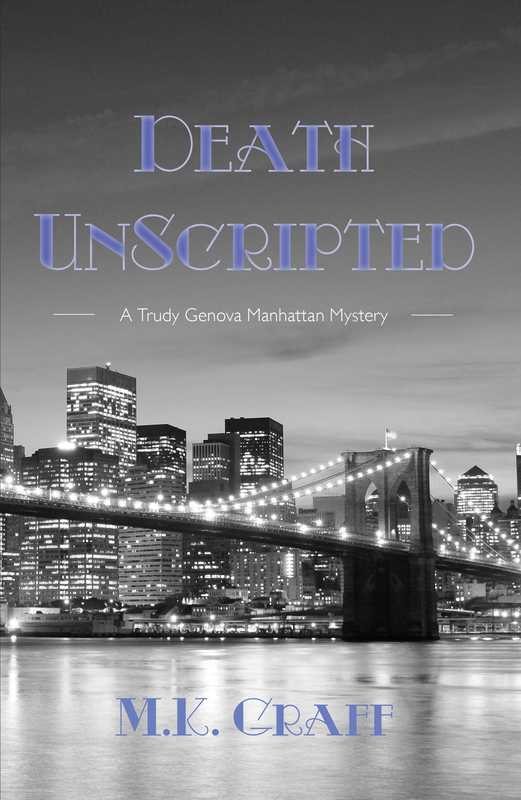 An ending twist will surprise readers, as will the actions of this police chief whose methods are so unusual that the satire shines through with a hint of Italian noir. 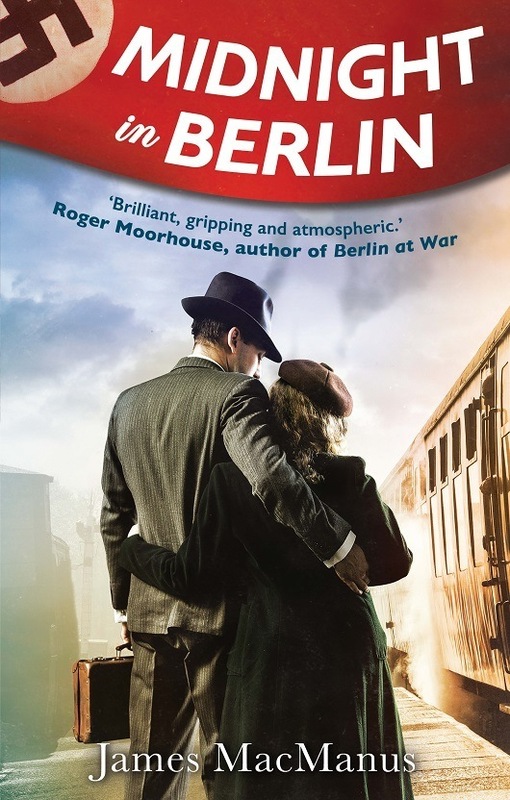 In 1938 Berlin, Noel Macrae and his wife, Primrose, arrive to take his new posting at the British Embassy in Berlin. Prime Minister Chamberlain is intent on placating Nazi Germany, but Macrae is less certain this is the path to take. Convinced Hitler can only be stopped by means other than appeasement, Macrae finds his is not the only dissenting voice in the Embassy. Several senior officers in the German military are prepared to turn against the Fuhrer. But can they be trusted? To gather intelligence, Macrae is drawn to a Nazi bordello and its enigmatic Jewish hostess Sara Sternschein, who has a treasure-trove of knowledge about the Nazi hierarchy in a city of lies, spies and secrets. But does Sara hold the key to actually thwarting Hitler and his plans? Or is Macrae being manipulated, even as his wife romantically pursues his most important German military contact for her own information? Well-drawn and atmospheric of these days, with the added spy element. 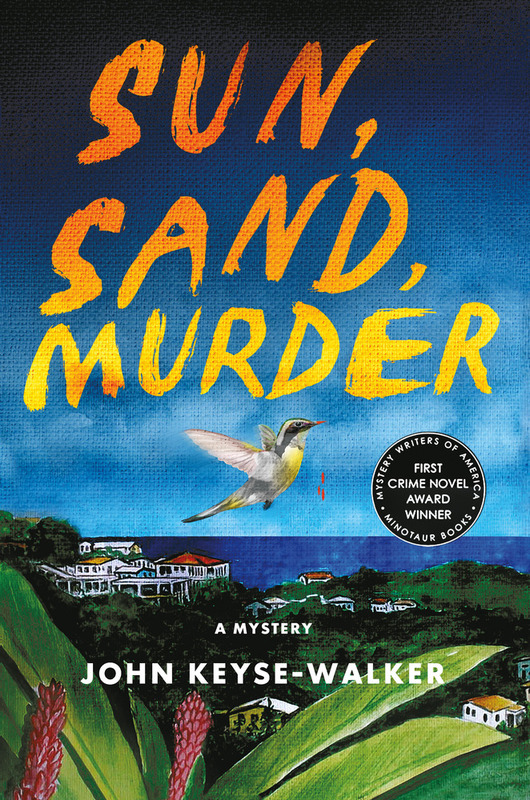 Winner of Minotaur/MWA’s Firsts Crime Novel Award, John Keyse-Walker’s Sun, Sand, Murder takes readers to the remote British Virgin Island of Anegada. Auntie M visited here during a sailing vacation with Doc and it’s tough to imagine a less “rural” island unless it’s one that’s uninhabited. Off the beaten track for many tourists, it’s police presence is all down to Teddy Creque, who hasn’t really had much to do in the way of real crime. The last murder was in 1681 . . .
That all changes when he’s called to the body of a biologist he knows lying on the beach, shot in the head. Paul Kelleher visited every winter to study the iguanas, but seems to be an unknown person elsewhere, as Teddy finds out when he tries to notify his next of kin about the murder. He can’t find any trace that the man exists. 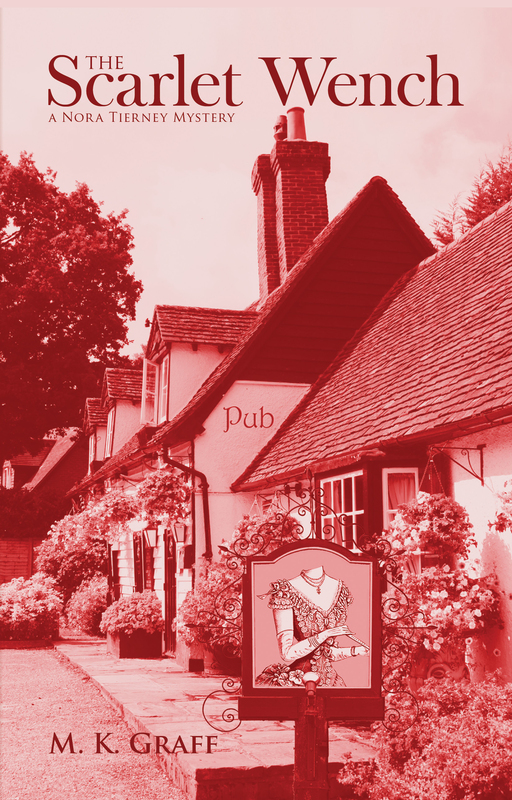 Against the “real” police wishes, and despite his complicated family life and three jobs, Teddy investigates this murder, finally having real police work to do–if he survives it. A fascinating look at island mores and life, with a charming protagonist. The story is told from his point of view and this island springs to life.